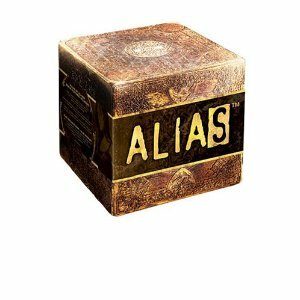 In case you missed them – here is a list of all 12 days of the Ink-Stained Amazon’s Holiday Gift Guide for Geeks! 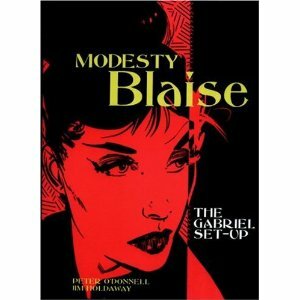 Day 1 is Gifts for the Modesty Blaise Fan! 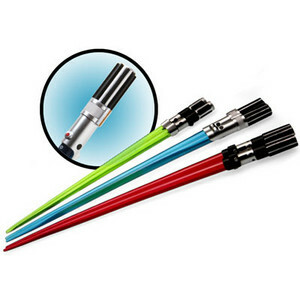 Day 2 is For the Star Wars Fan! Day 3 is For the Geeky Feminist! 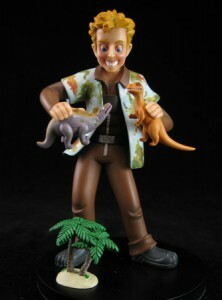 Day 4 is For the Trubie Geek! 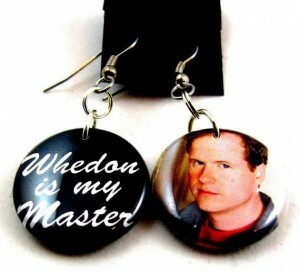 Day Five is For The Joss Whedon Fan! 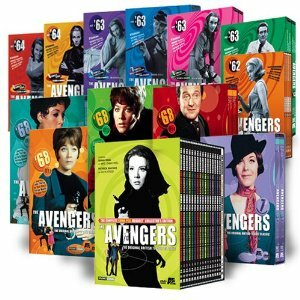 Day Six is For the Anglophile/TV Geek! 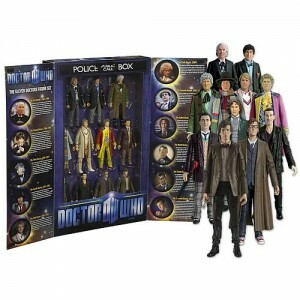 Day 7 is For the Doctor Who Fan! 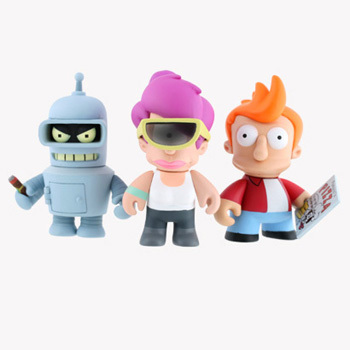 Day 8 is Geeky Stocking Stuffers! Day 9 is courtesy of some of the women behind Geek Girl Con. 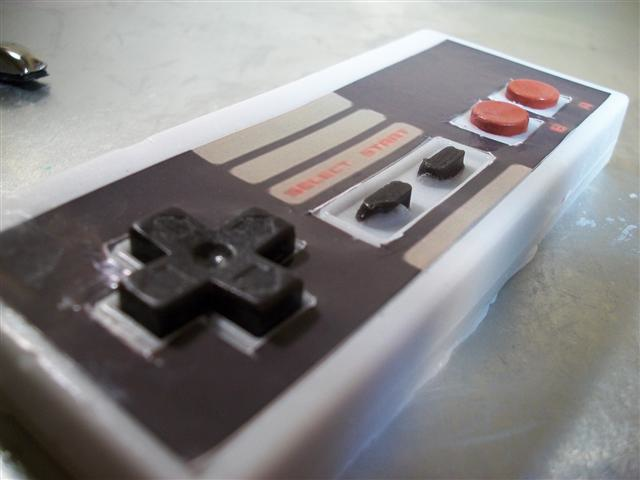 Day 10 is a guest post For the Video Game Geek! 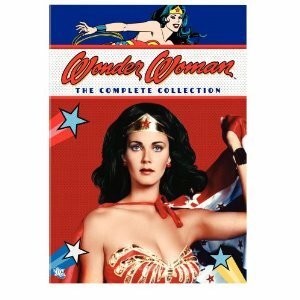 Day 11 is for the fan of female super and action heroes! 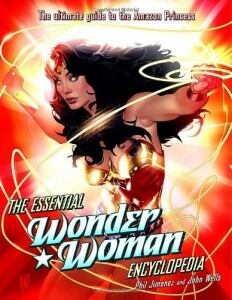 It’s the Superwoman edition! 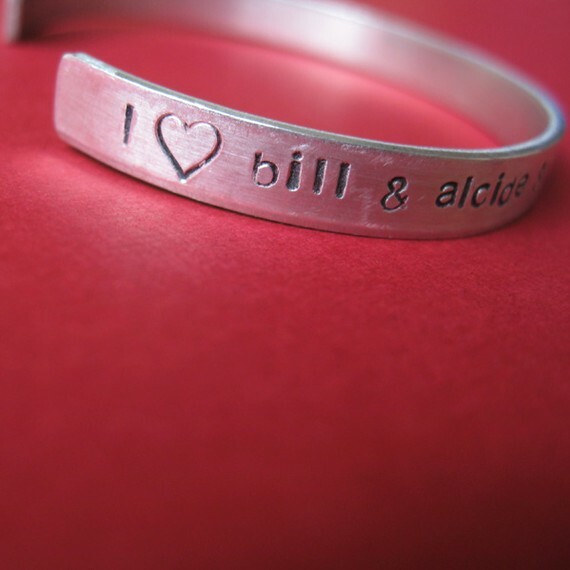 Day 12 is for the Geeky Philantropist – It’s The Geeks Give Back Edition! The Ink-Stained Amazon’s Holiday Gift Guide for Geeks Day 12! 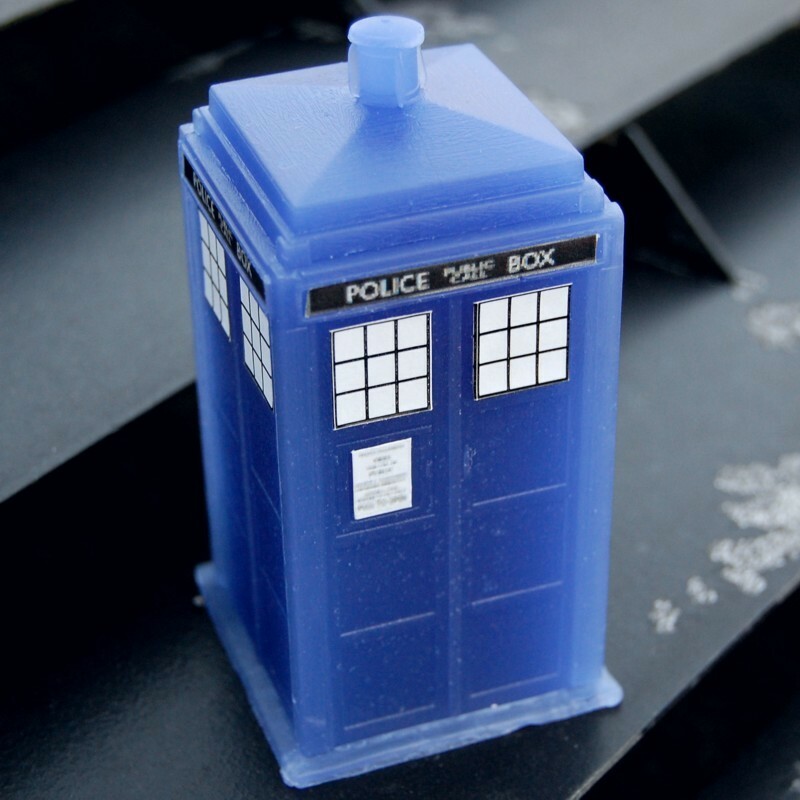 The final day of the guide is for the Geeky Philantropist – It’s The Geeks Give Back Edition! 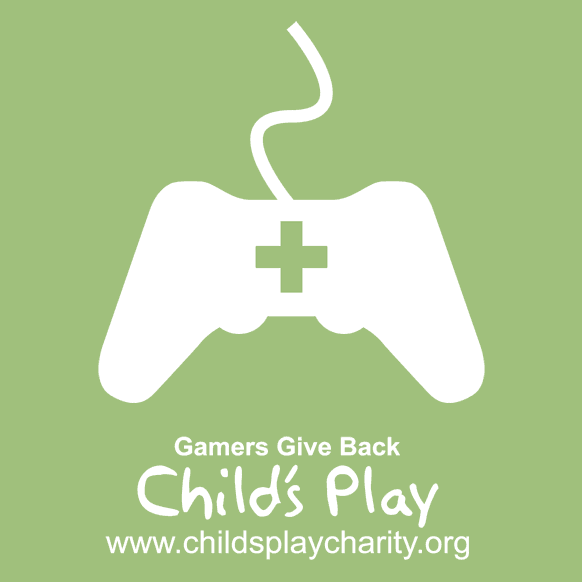 Now in its seventh year, the Child’s Play charity provides games, toys, and movies to children through a network of over 70 hospitals worldwide, driven by the gaming culture and industry. As of this writing, they have raised over $1,183,000 (for 2010 alone!) to help make life a little bit more bearable and fun for kids dealing with serious illness. What’s more to say? Donate on behalf of your Gamer to this amazing and generous cause, knowing that you’re giving a child some much needed joy when they need it most. Geek Girl Con is a nonprofit organization dedicated to promoting awareness of and celebrating the contribution and involvement of women in all aspects of science fiction, comics, gaming and related Geek culture through conventions and events that emphasize both historic and ongoing contribution and influence of women in this culture. 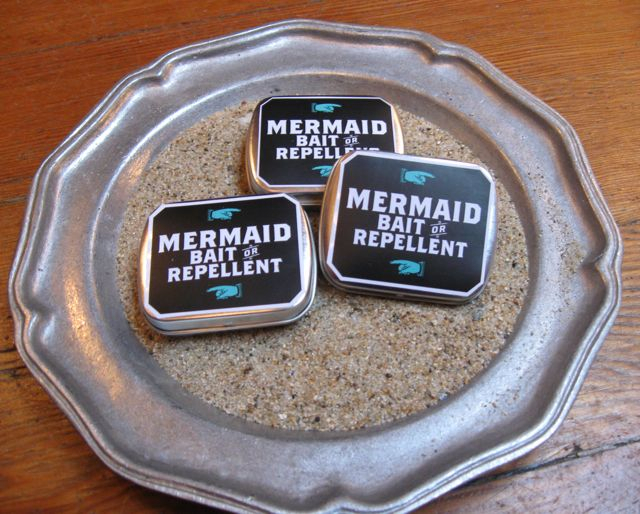 Currently, Geek Girl Con needs seed money to kickstart their convention and organization. They’re looking to cover their first operational costs, venue, and early promotional materials. 100% of your donations go directly to Geek Girl Con. The organization hopes to make their Con happen in Seattle, Washington in 2011. Donations can be made through GeekGirlCon. 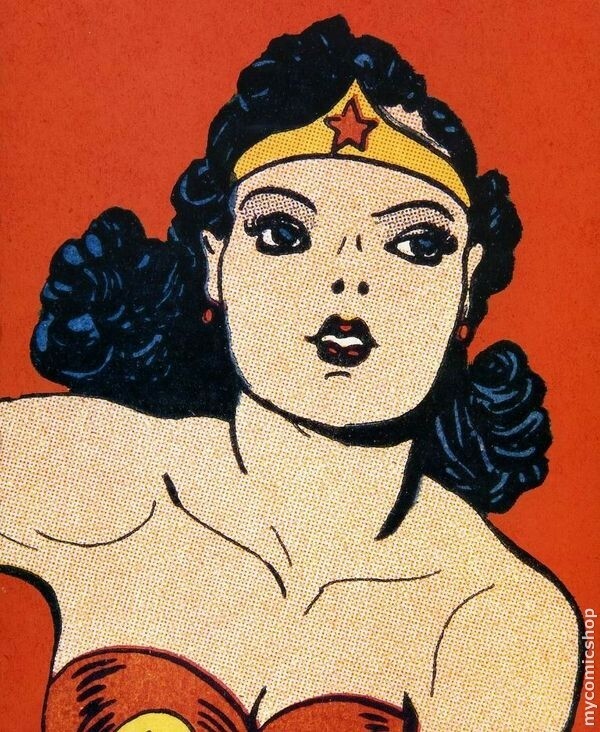 The History of the Universe as Told by Wonder Woman from Corey Ohama on Vimeo. 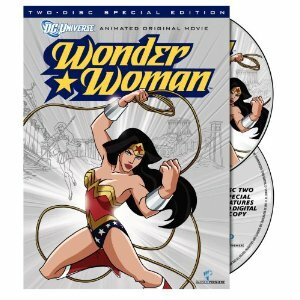 THE HISTORY OF THE UNIVERSE AS TOLD BY WONDER WOMAN is an independent documentary feature that looks our culture’s obsessions with superheroes, using our longest running superheroine as a way of exploring how representations of female empowerment have evolved over time. You can donate through the San Francisco Film Society. Equality Now was founded in 1992 to work for the protection and promotion of the human rights of women around the world. Working with national human rights organizations and individual activists, Equality Now documents violence and discrimination against women and mobilizes international action to support their efforts to stop these human rights abuses. Through its Women’s Action Network of concerned groups and individuals around the world, Equality Now, distributes information about human rights violations, takes action to protest these violations, and brings public attention to human rights violations against women. 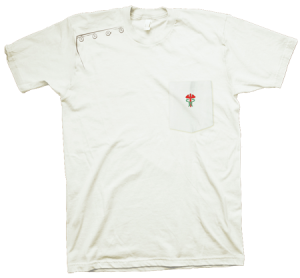 Donations can be made through their site. Other ways to give back include a museum membership – perhaps to the Geeky Experience Music Project|Science Fiction Museum in Seattle or the Cartoon Art Museum in San Francisco. Also see [insertgeekhere]‘s list of Geeky Gifts that Give Back for more ideas! 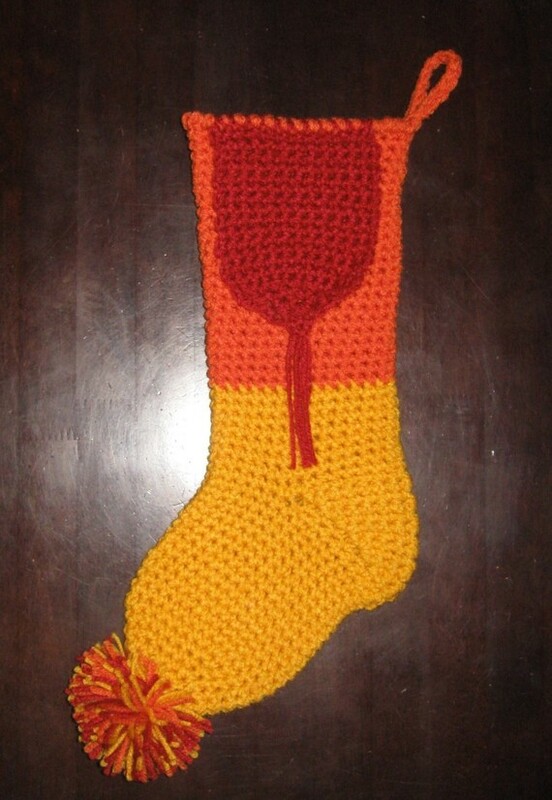 Happy Geekmas to you all – I wish you Merry Holidays and a Wonderful Year! The Ink-Stained Amazon’s Holiday Gift Guide For Geeks Day 10! 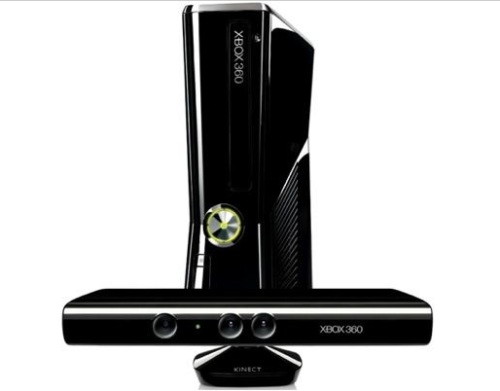 Xbox 360 with Kinect (or Kinect Sensor standalone if you already have an Xbox 360). 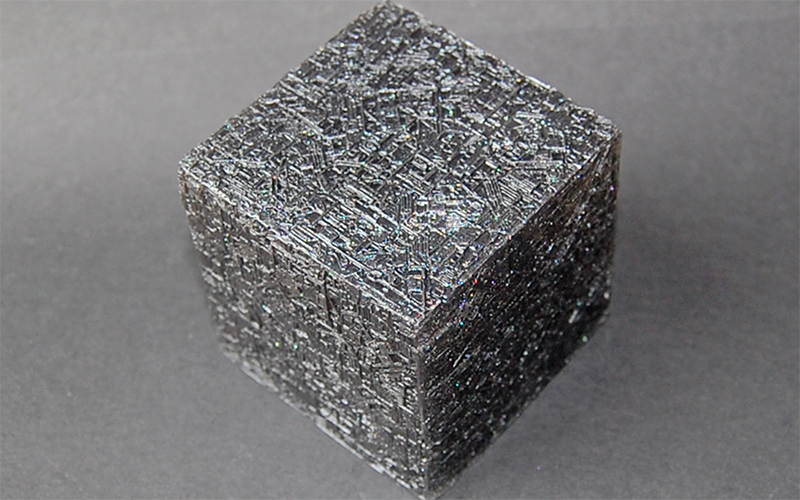 Believe the hype – no, seriously. Built on the industry leading Xbox 360, Kinect isn’t so much an evolutionary step up from the Wii’s motion controller-based game console as it is a truly revolutionary advance in entertainment – hyperbole intended, intentional, and true. Intuitive, natural, and fun, Kinect let’s the entire family (Moms and Dads too) join in the fun on anything from party games to dancing, to sports and fitness. Who knew that dancing to Lady Gaga in front of your television could be so fun? 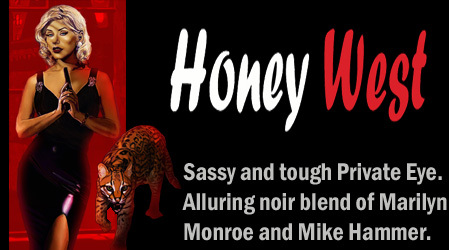 Trust me, it’s as fun as it is addictive – and great for parties AND workouts! 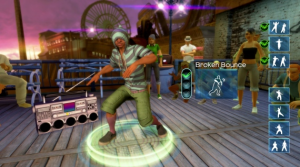 Made by Harmonix, the geniuses behind Guitar Hero and Rock Band. Forgive the awkward title, and understand this: if your beloved gamer is typical, they spend a lot of time sitting – both at school/work, and in front of the gaming console. Time to shake things up. Ubisoft’s fitness “game” (more like gym class, in a game-shaped wrapper) features workouts crafted by the folks at Men’sHealth and Women’sHealth. 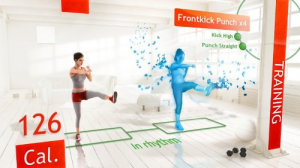 Using Kinect’s skeletal tracking and body recognition software, the game provides dynamic feedback on your actions and progress, with classes that include Yoga, Martial Arts, Tai Chi, and Boxing. Not your typical game, and all the better for it. In the not-so-distant future, our progeny will be amazed that we once gamed at anything so primitive as a PC or mobile phone. 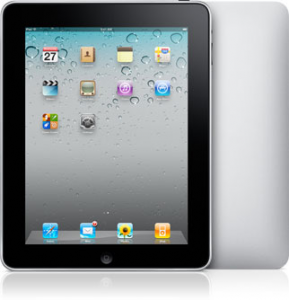 And kicking it all off is Apple’s iPad — rightfully deserving of its accolades, it’s a hybrid device that for our purposes, presents a fairly stellar platform for modern gaming. Interaction is all done through its multitouch display, making the gameplay both natural and tactile. Apple’s fledgling social gaming network, “Game Center,” makes it all the more compelling. Oh, hells yeah. Is it a sequel? A mid-quel? 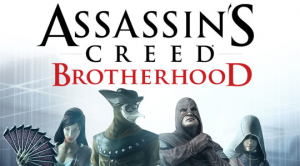 Ubisoft’s bridge between AC2 and AC3 is a superb extension of the epic tale of morality, secrecy, and death, pitting the Templars against the brotherhood of Assassin’s. A truly great sandbox experience, AC: Brotherhood explores Renaissance Rome, letting you play alongside the likes of Leonardo Da Vinci, Machiavelli, and Caterina Sforza, Countess of Forli, picking up some real historical context along the way. A great case for a studio taking its time with a franchise, perfecting its design, and truly delivering a polished, triple-A experience, this game also features an outstanding voice cast and best-of-breed graphics for this generation. OK, seriously? 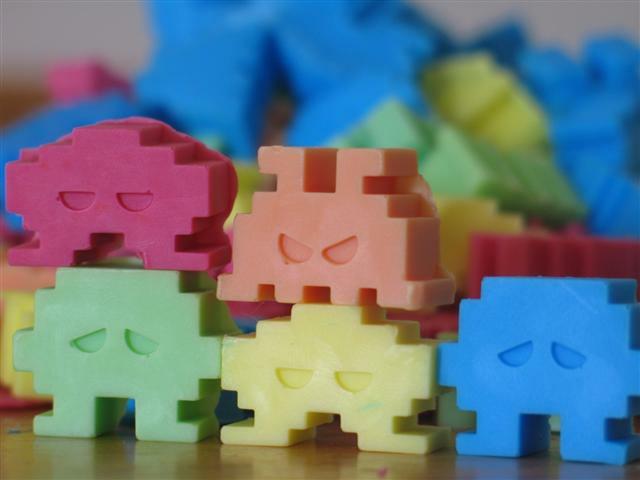 Want to befriend a Gaming Geek Friend for life? Treat them to a wall or workspace decked out in Blik’s gaming themed vinyl decals. 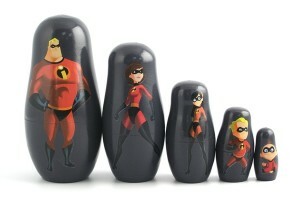 Put simply, they are sublime, and every single person on Earth should own one. 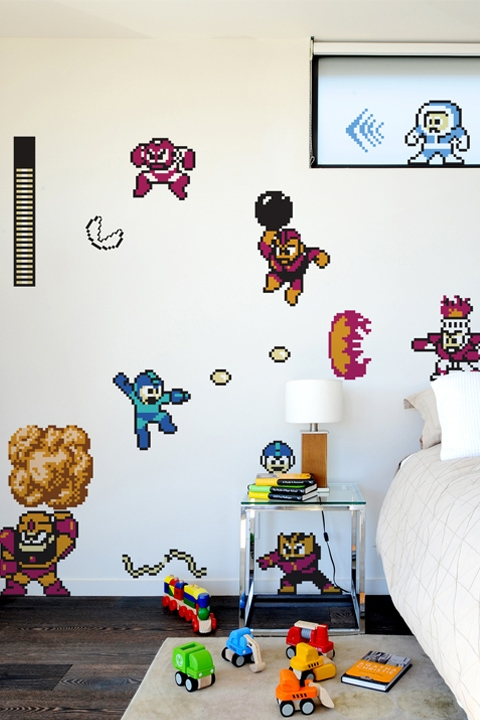 Options include, but not limited to: Super Mario Brothers, Mega Man, Asteroids, and Space Invaders. 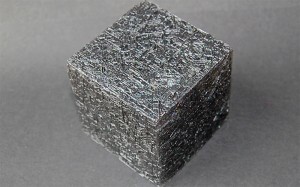 Two dimensional happiness for a three dimensional world. Nobody – and I mean, nobody, likes dirty gamers. They offend even themselves; it is a sad state of affairs. 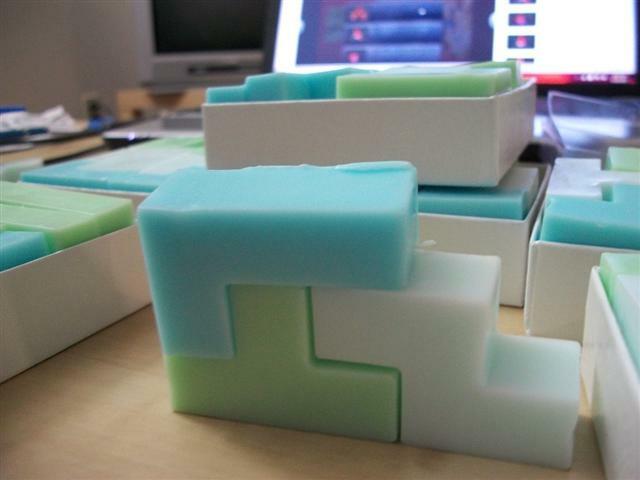 So strike to the heart (and skin) of the matter with gamer soaps! Including Nintendo, Sony, Sega, and Microsoft controllers (plus the rare gold Zelda cartridge), these sudsy, vegan soaps will do their very best to bring cleanliness to even the greasiest of gamers. Cleanliness Unlocked! 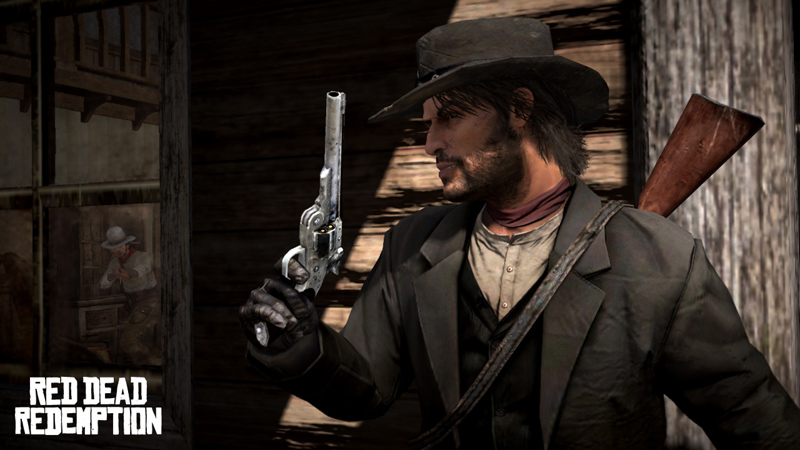 Just awarded the Game of the Year prize from the VGA (beating a sizable host of competitors), Red Dead Redemption casts you as the troubled protagonist John Marston in one of the best pieces of entertainment (film, game, or otherwise) in the Western genre. A strong story, backed by an amazing cast of characters (including the headstrong Bonnie MacFarlane) , brings the American West to life in a game rich with detail and authenticity. 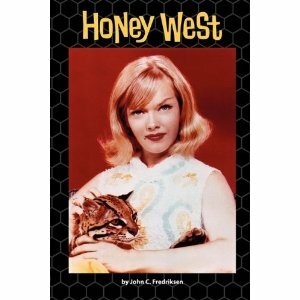 A must have for any fan of Westerns and/or high entertainment value. 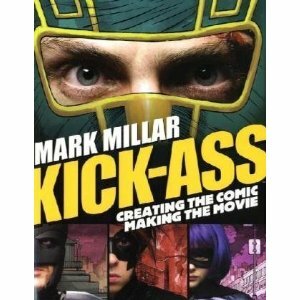 The Ink-Stained Amazon’s Gift Guide for Geeks Day 9! 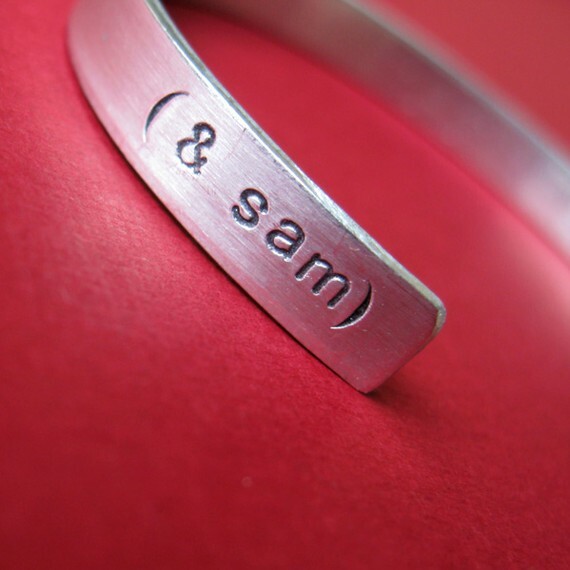 Today’s Gift Guide for Geeks (which is a day late, I know, I know) comes to you courtesy of some of the women behind Geek Girl Con – an upcoming convention to be held in Seattle in 2011. Geek Girl Con is dedicated to promoting awareness of and celebrating the contribution and involvement of women in all aspects of science fiction, comics, gaming and related Geek culture through conventions and events that emphasize both historic and ongoing contribution and influence of women in this culture. 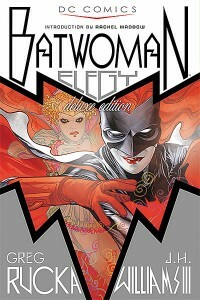 Batwoman: Elegy is by far my favorite book of 2010, and one of my all-time favorite origin stories about a superhero. I love comic books, but face it, most of the time, they’re written for men. Batwoman is the book that I feel I’ve been waiting forever for. 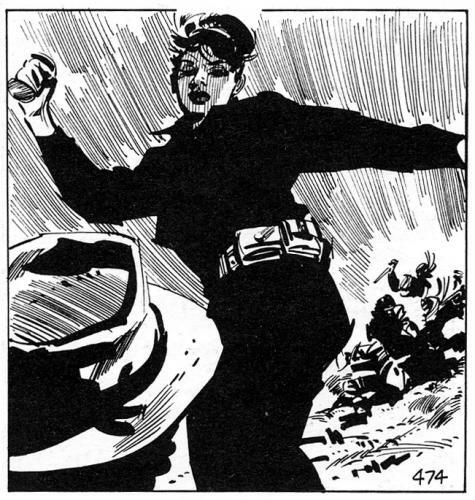 Like Batman, Kate Kane (Batwoman) is a socialite from Gotham City. But unlike Batman, she’s a bit of rebel with a rockabilly sense of style and a military background. Both of her parents were in the service, and she follows their lead. However, she is discharge from service under Don’t Ask, Don’t Tell, and her sense of justice and service leads her to become Batwoman. Elegy follows the story of Batwoman meeting her first villain Alice. 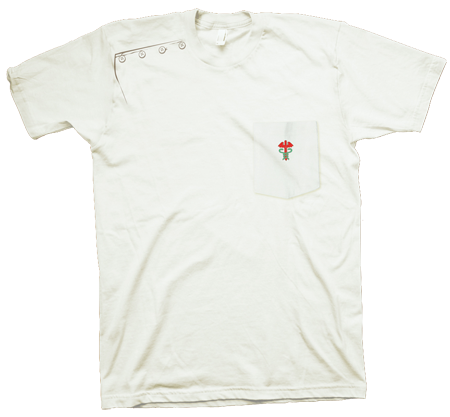 Alice is a sharp contrast to Kate with her blonde curls, white outfits, and Lewis Carroll dialog. And since Alice and her crew are determined to sacrifice Kate to their other-wordly gods, Kate has no choice but to confront her. 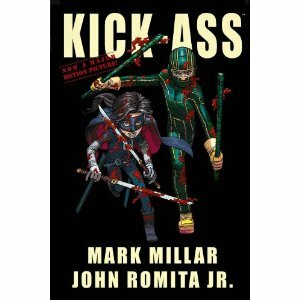 Rucka, a fabulous crime and mystery author, writes a tale of intrigue here, including a big secret about Alice herself. The art by J.H. Williams III is some of the most beautiful I’ve ever seen in a comic book. It enhances the story in every way possible from giving hints to the mystery to switching styles when we see Kate in and out of her Batwoman costumes. Lush and gorgeous. 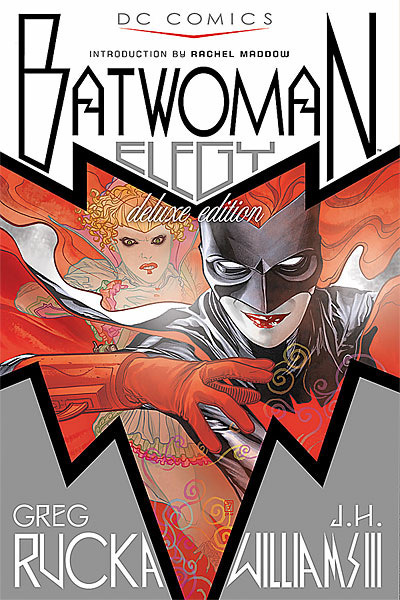 This would make the perfect gift for the reader interested in comic books/graphic novels, but doesn’t know where to jump in as Batwoman: Elegy is a self-contained tale. I’d also recommend it for fans of art, crime and mystery stories, military family tales, LGBT narratives, superheros, and anyone who wants to challenge my assertion that Batwoman makes a better Batman than Bruce Wayne. On her list is also a recycled bike chain ring clock. Beth Nelson – who will be helping Geek Girl Con with Exhibits runs a Browncoat charity, Austin Browncoats, runs IKKiCON, and works for Quantum Mechanix. Beth recommends The Transformers – The Movie (20th Anniversary Special Edition), and as a self-proclaimed “HUGE Firefly Geek” the Hoban “Wash” Washburne maquette from Quantum Mechanix (also mentioned on Day 5’s List – Gifts for the Whedon Geek). To find out more about Geek Girl Con, volunteer or donate visit our website or follow us on Facebook or Twitter! The Ink-Stained Amazon’s Holiday Gift Guide for Geeks Day 8! 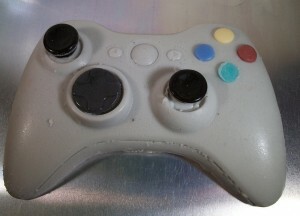 Xbox 360 Controller from Digital Soaps. They also have Tetris and Space Invader hand soaps! 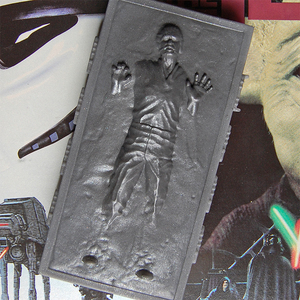 Also cool are the Borg Cube and Han in Carbonite soaps from Luxury Lane Soap. 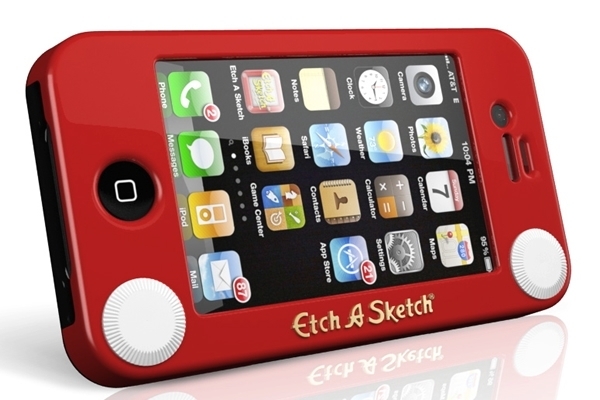 An Etch-a-Sketch iPhone Case or iPad Case. 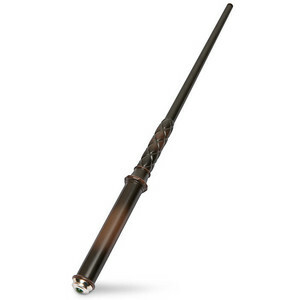 Hermione Granger Voice Activated Flashlight Wand. Magic Wand Programmable TV Remote. 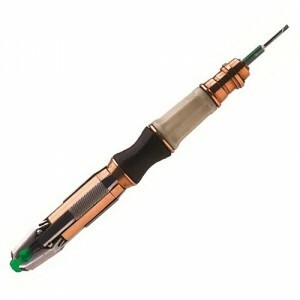 Doctor Who Sonic Screwdriver Flashlights. Frankly, I’m kinda in love with The Empress of the Underworld Hello Kitty from Kid Robot. 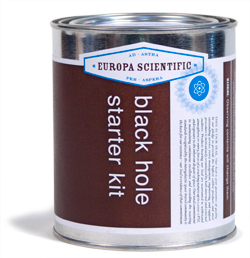 At the Greenwood Space Travel Supply Store you can get your Geek their own Black Hole Starter Kit or a Space Vehicle Hull Repair Patch. Pirate Supplies such as Mermaid Bait or Repellent can be procured from the Pirate Supply Store. See also The Superhero Supply Store, the Robot Repair and Supply Store, the Time Travel Mart, the Bigfoot Research Institute, and the Boring Store for more! The Ink-Stained Amazon’s Holiday Gift Guide for Geeks Day 7! Hello All! Today’s Gift Guide for Geeks is For the Doctor Who Fan! 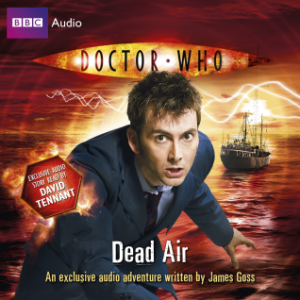 But since The Ink-Stained Amazon doesn’t have a lot of time for exposition today, I’m just going to post a bunch of links to cool Doctor Who stuffs. And a picture of David Tennant with a kitten. 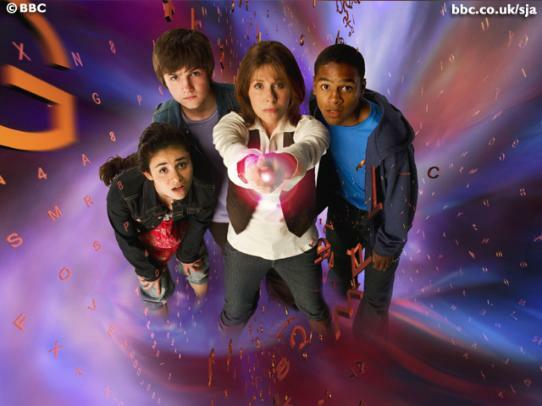 Sarah Jane Adventures First, Second, and Third Seasons. Doctor Who Audio Dramas from Big Finish. 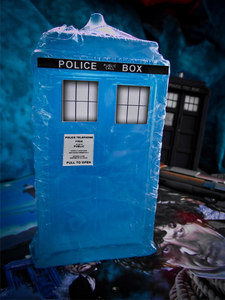 TARDIS soap from either Geeky Clean or Luxury Lane. 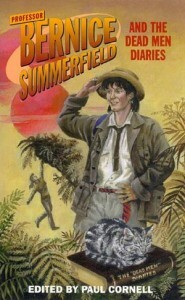 Bernice Summerfield books from Big Finish. 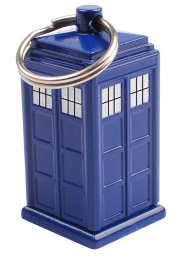 Tardis Emergency Fund Key Chain. 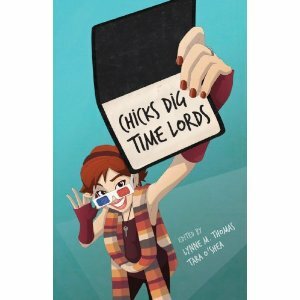 Chicks Dig Time Lords: A Celebration of Doctor Who by the Women Who Love It. 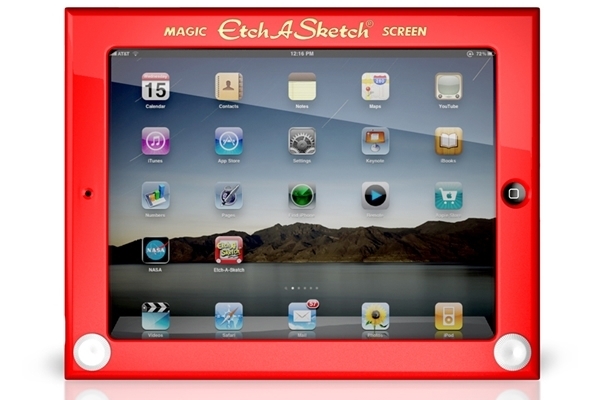 The Ink-Stained Amazon’s Holiday Gift Guide for Geeks Day 6! 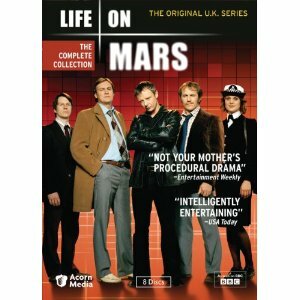 Does your Geek download their favorite British shows? Watch the nightly BBC news broadcast? 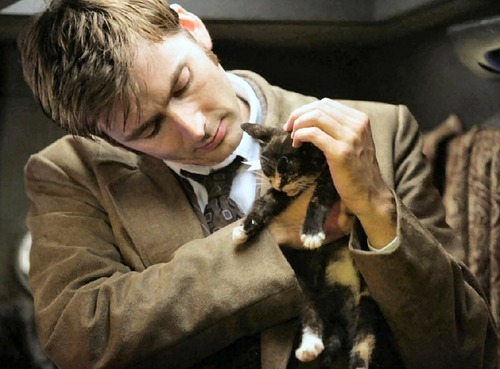 Have an obsession with BBC America? Do they want to recreate BBC America’s Spy-fi Friday Programming? Have British Science Fiction Television marathons? 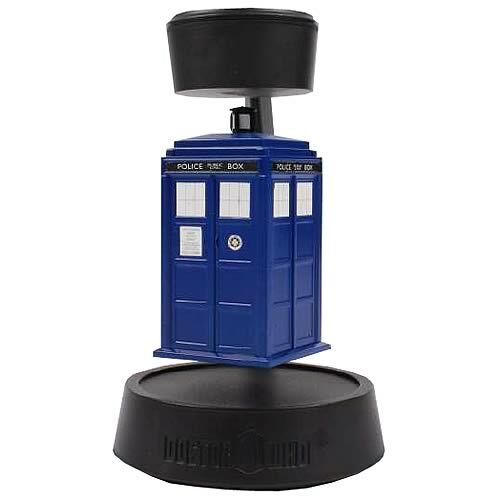 When then you’re in luck, because today’s gift guide is For the Anglophile/TV Geek! 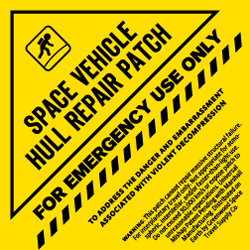 Created by Gerry and Sylvia Anderson, and starring then-husband and wife Barbara Bain and Martin Landau (aka “Drusilla’s parents”), Space 1999 began with a ridiculous premise. 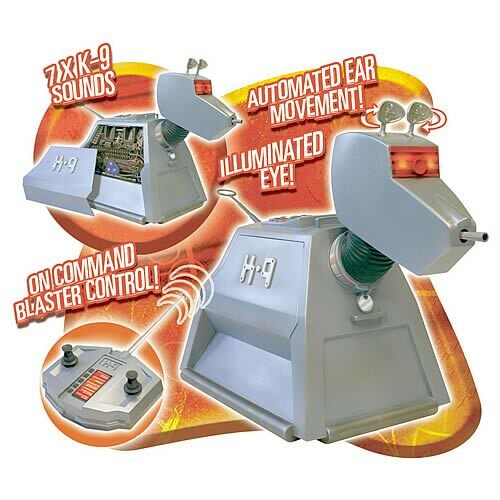 On September 13, 1999 the 311 inhabitants of Moonbase Alpha were sent hurtling into space when a nuclear explosion happened on the dark side of the moon thus knocking it out of orbit. (I told you – ridiculous.) 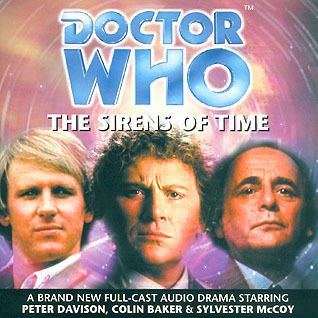 But the series featured a multi-cultural cast of interesting characters and was a great twist on the Wagon Train in Space trope. 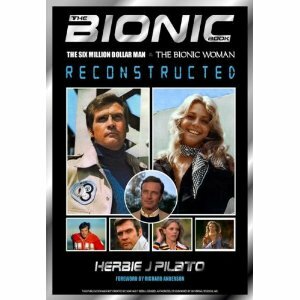 It was bad science, but it was great scifi. 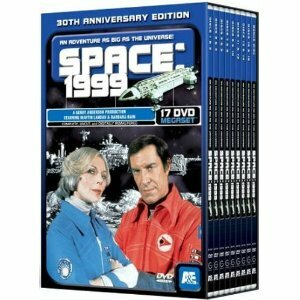 All 48 episodes from the series’ two seasons are collected in the Space 1999 30th Anniversary Megaset. Who knew the world needed another reimagining of Sherlock Holmes? Apparently, Steven Moffat and Mark Gatiss whose brilliant Sherlock captured both British and American audiences this past year. 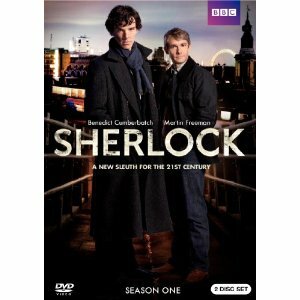 Set in modern-day London, the series stars Benedict Cumberbatch as Holmes, Martin Freeman as Dr. Watson and Rupert Graves as DI Lestrade. It’s smart, dark, and delightful. We first discovered Steve Coogan on BBC America, which was running episodes of I’m Alan Partridge – a comedy series about a failed television presenter (“Partridge” had previously appeared on Knowing Me, Knowing You) who is now stuck in a small-time radio host job, going through a divorce, estranged from his son, and living in a Travel Tavern. From stealing pylons to his late night “Alan’s Deep Bath” segment to singing Kate Bush to offending the Irish – Partridge is a proto-David Brent. 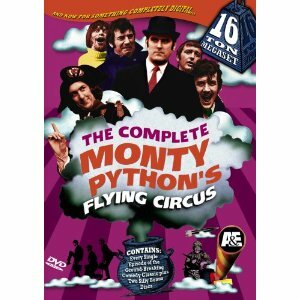 The Complete Monty Python’s Flying Circus 16 Ton Megaset. Really, what more needs to be said? 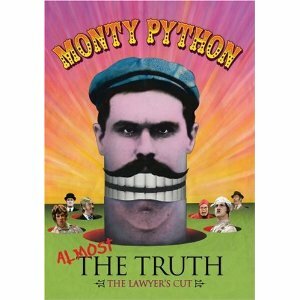 The Python fan might also enjoy this documentary series, produced by Terry Jones’ kid – Monty Python: Almost The Truth – The Lawyer’s Cut. 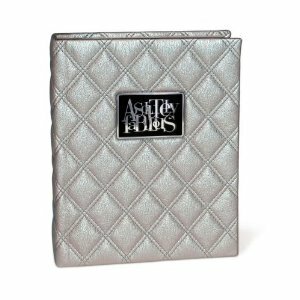 Ab Fab, again, what needs to be said? Get your Geek a bottle of Stoli and Absolutely Fabulous: Absolutely Everything. 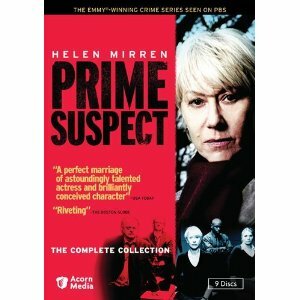 Prime Suspect: The Complete Collection is the perfect gift for your Anglophile, your TV Geek, and your Feminist Geek. Created by Lynda La Plante, Prime Suspect is a riveting police procedural staring the glorious Helen Mirren as Detective Chief Inspector Jane Tennison. 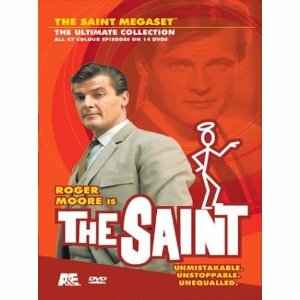 If your Geek is a Roger Moore fan, try to get your hands on a collection of episodes of The Saint. 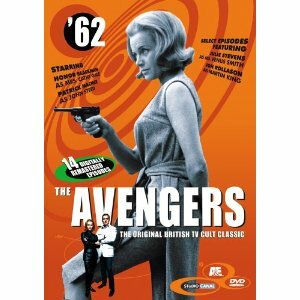 They’ll love Moore in the pre-Bond role of Simon Templar – gentleman, detective, adventurer. 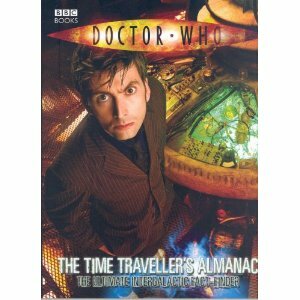 Your Doctor Who Geek probably already owns everything ever – especially if they’re a fan of David Tennant. 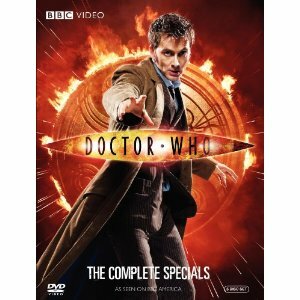 But if not, Doctor Who: The Complete Specials collects “The Next Doctor,” “Planet of the Dead,” “The Waters of Mars,” “The End of Time Parts 1 and 2” and several special features. Being Human Series One and Two are perfect for the Geek that loves British supernatural comedy-drama series. Being Human is about three twenty-something roommates trying to live normal lives, but one is a werewolf, one is a vampire, and one is a ghost. 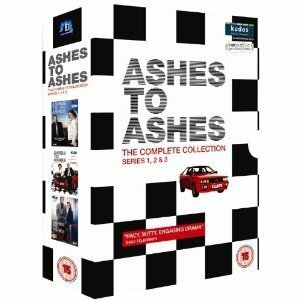 Life on Mars and Ashes to Ashes are both great shows. I don’t want to say too much – but you can’t go wrong with either of these. 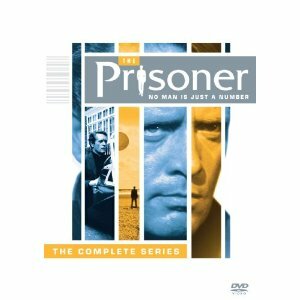 The Prisoner is a classic British spy-fi/sci-fi/fantasy drama created by and starring Patrick McGoohan as a secret agent trapped in an unusual village after he resigns from his job. 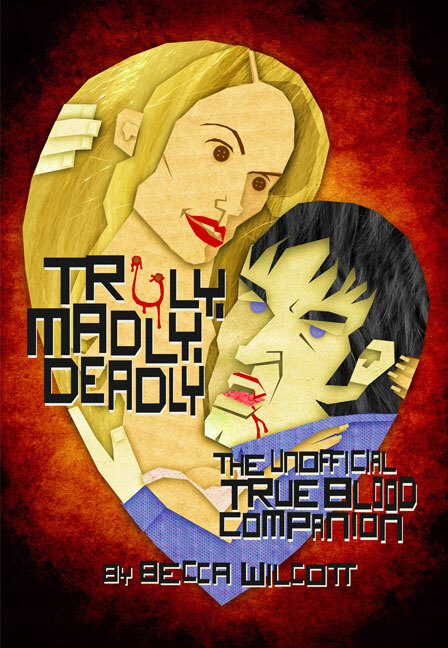 It’s one of the most influential television series in pop culture history. 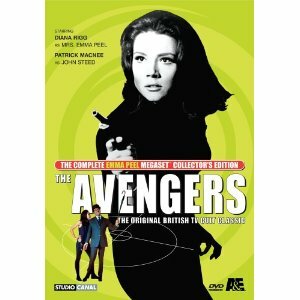 Whether your Geek loves John Steed & Dr. David Keel, Steed & Dr. Cathy Gale, Steed & Mrs. Emma Peel, Steed & Tara King, or even Steed & The New Avengers – it’s worth helping them collect The Complete Classic Avengers Series – the greatest, most fun, sexiest, and longest-running secret agent television series of the 1960s. 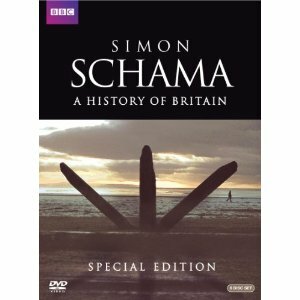 Finally, for the Anglophile who can’t get enough of British History, Simon Schama’s A History of Britain is an absolute must. The Ink-Stained Amazon’s Holiday Gift Guide For Geeks Day 5! 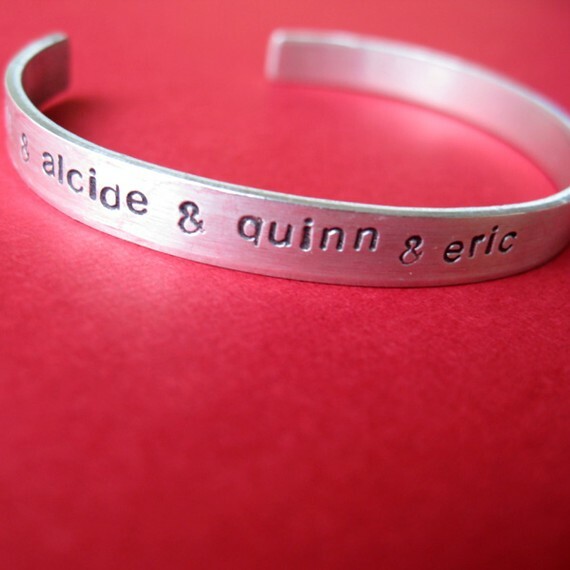 I know there are several of you that have been just as excited for this as I am – Day 5 of the Ink-Stained Amazon’s Holiday Gift Guide for Geeks is For The Joss Whedon Fan! 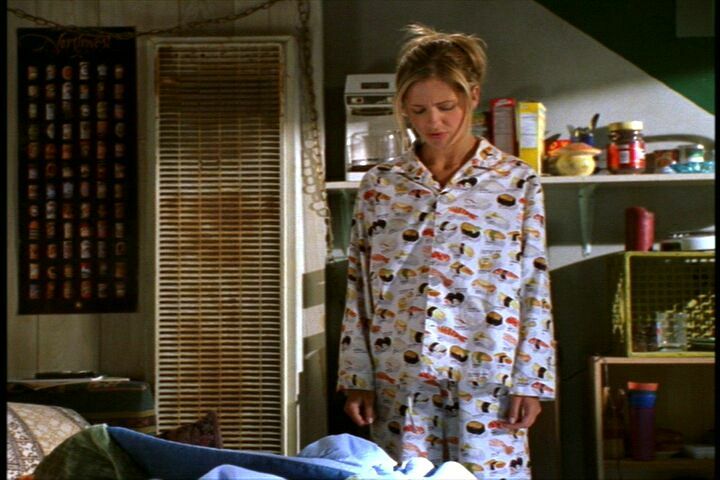 Whether your Whedon Geek loved Buffy, hated Dollhouse, knows all the words to Dr. Horrible’s Sing-a-Long Blog, or is a Browncoat, there is something here for every kind of Whedonian! Who can resist the cuteness of this Fruity Oaty Girls Bobblehead Maquette from the Mr. Sparkle-inspired Fruity Oaty Bars commercial? 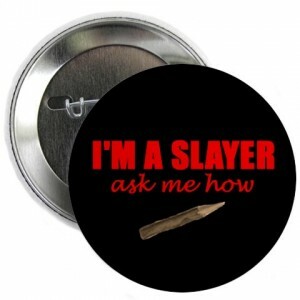 The Slayer Scythe is a totally cool, but rather pricey gift for the Buffy fan with a lot of room in their home – or their own Slayer army. 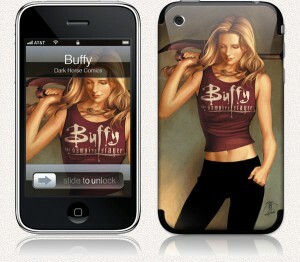 The Ink-Stained Hubby picked me up a Buffy iPhone GelaSkin last year in the UK and I’m always getting compliments on it. Would make a great stocking stuffer for your Buffy Geek! 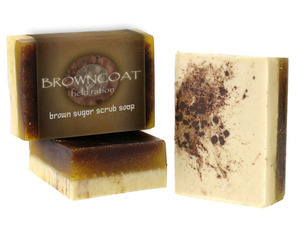 Stay clean with a bar of Browncoat Field Ration Soap from Geeky Clean – another great stocking stuffer! 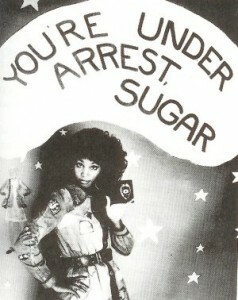 Misbehave all you want, and wash up after! For the fan of Hoban “Wash” Washburne, there’s the Inevitable Betrayal T-Shirt and the Little Damn Heroes Animated Maquette (with removable dinosaurs you can play with!) 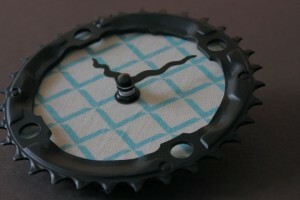 both from Quantum Mechanix. Is your geek planning to join the Evil League of Evil? 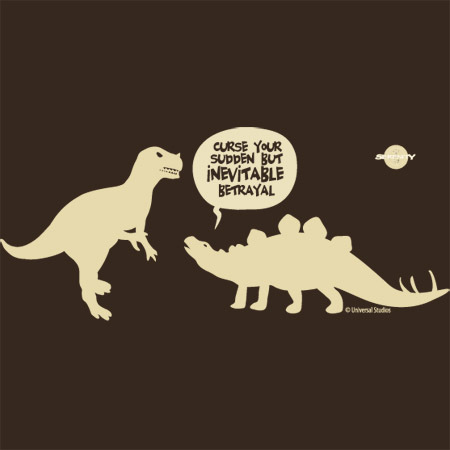 Well then they’ll need a Dr. Horrible Lab Coat T-Shirt! With my freeze-ray . 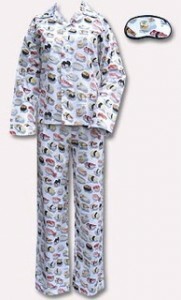 . .
I’ve already gone through one set of Yummy Sushi Pajamas – and another is on my personal holiday wish list. 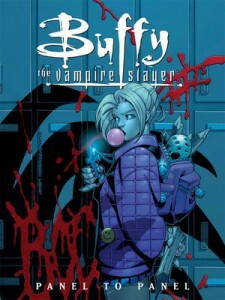 If Buffy didn’t look commanding in them your Geek probably won’t either. But they will be just as cute! That probably would have sounded more commanding if I wasn't wearing my Yummy Sushi pajamas. 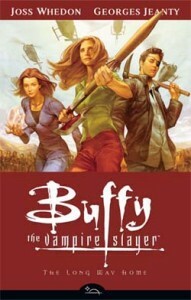 If your Geek doesn’t own Buffy the Vampire Slayer The Complete Series they’ll need it so they can participate in the upcoming Great Buffy Rewatch. Organized by Nikki Stafford and taking place on Tuesday nights throughout 2011, the rewatch will feature a variety of amazing contributors. In every generation there is a Chosen One . 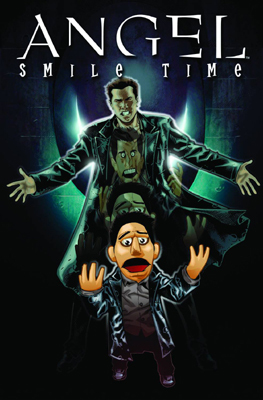 . .
How about a copy of the adapted “Smile Time” episode of Angel for your Angel fan? “Smile Time” was, of course, inspired by The Muppets. 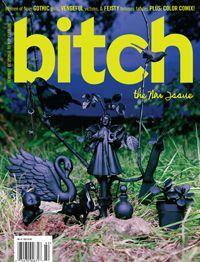 The comic book version of the darkly hilarious episode is collected here with 2 other puppet-related stories. Your Angel Geek might also enjoy an Angel Investigations T-shirt. Dollhouse the complete first and second seasons would go great with a copy of Inside Joss’ Dollhouse: From Alpha to Rossum from Smart Pop Books. As a member of the Whedon Studies Association, a Whedon geek, and a pop culture scholar and historian I’m tempted to list a whole bunch of book recommendations for your Geek, but think you should just peruse The Slayage Whedonverses Bookstore. 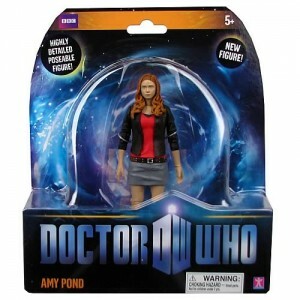 Really, it’s full of Awesome Sauce. Finally, there are always great Whedonverse themed items on Etsy! For example, what geek wouldn’t love a shiny Holiday Sock inspired by Jayne Cobb’s knitted hat? 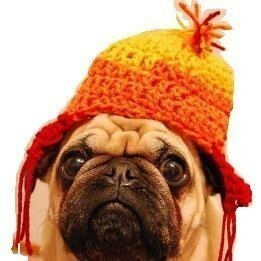 Personally, I’m debating getting 2 of these mini-Jayne Cobb hats for our Maltese (and resident Whedonians/research assistants), Giles and Wesley. I mean, C'mon!!! How cute is this?!?? Is your Geek Grrrl always letting you know that Whedon is her master now? 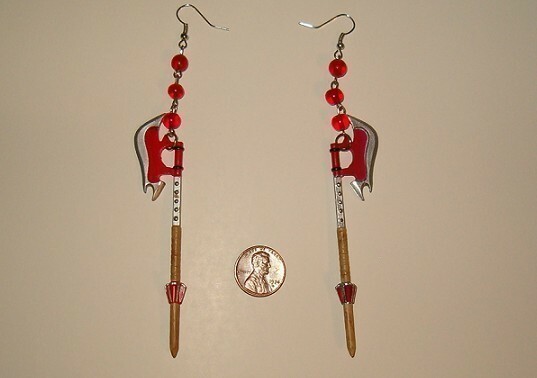 Does she need to let the world know with earrings that say so? 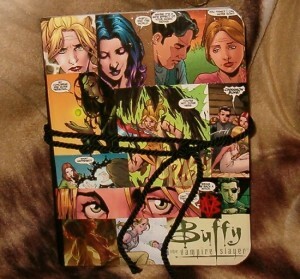 Take notes at the next Biennial Slayage Conference on the Whedonverses with this handmade Buffy journal. The front & back covers feature actual comic pages from the Season 8 comics. You can even ask the artist to design one for you that focuses on a particular character or specific issue from the series. Do you know someone that posts pictures of Eric Northman on their Facebook Wall? Do they obsess over Meredith Woerner’s recaps on io9? 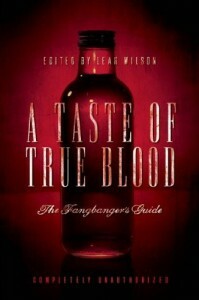 Do they throw True Blood themed dinner parties? Well, lucky you! 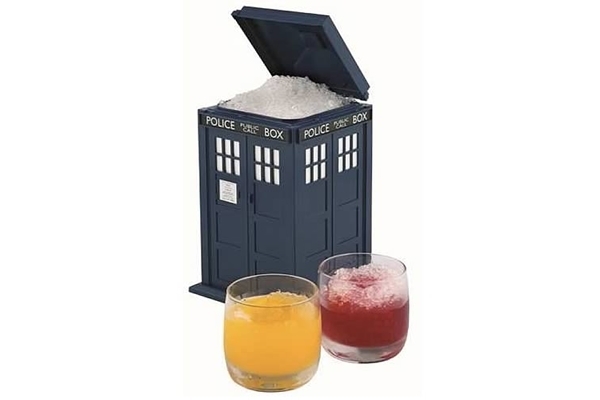 Because today’s Gift Guide is For the Trubie Geek! 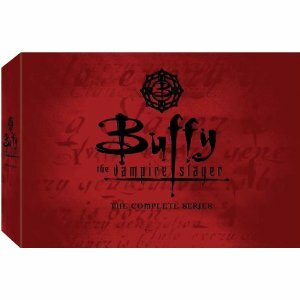 Get your geek a set of some of the greatest guilty pleasure books around with the Sookie Stachouse Series Box Set – they make for perfect bathtub reading. 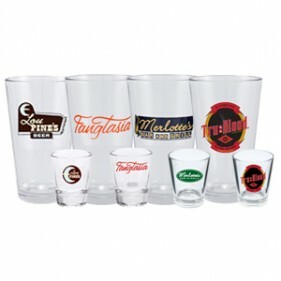 Is your geek’s favorite bar Merlotte’s, Lu Pine’s or Fangtasia? They can’t choose? 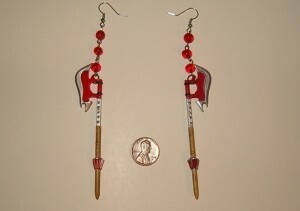 Then the True Blood Bar Set has you covered! 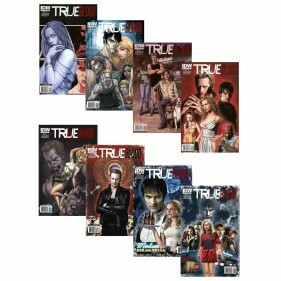 For the Trubie that has to know every detail of the Sookieverse, the HBO store is currently selling True Blood Comic Book Issues 1-5 (Including all variant covers of #1). The comics are published by IDW. 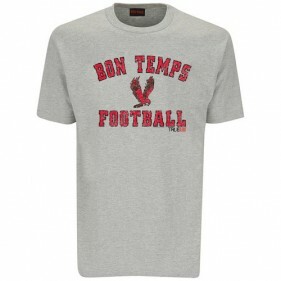 Your Trubie friend can sleep in this Bon Temps Football T-Shirt and pretend it belongs to Jason Stackhouse. 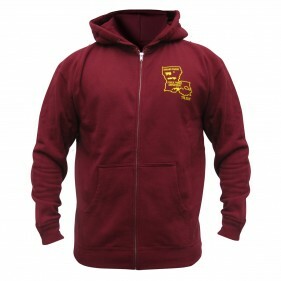 Or, they can pretend they are wearing their bear, Hoyt’s Renard Parish Hoodie. 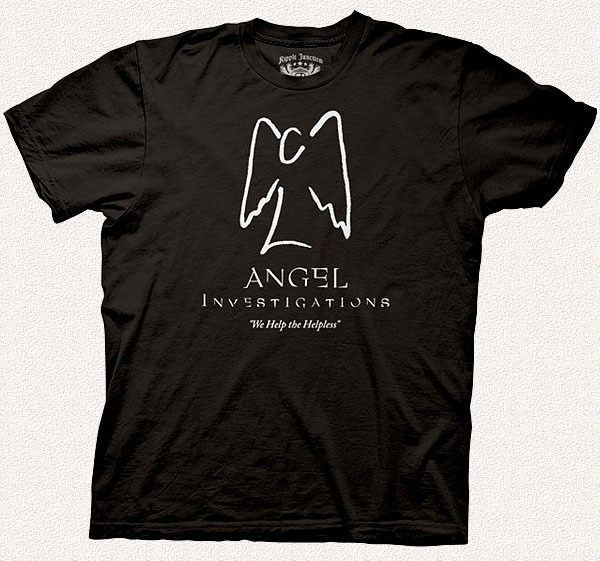 Of course, no Trubie geek t-shirt set would be complete without a Fangtasia Shirt. 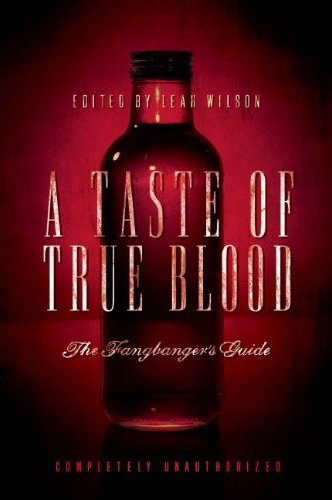 If your Trubie needs guides or criticism there’s A Taste of True Blood: The Fangbanger’s Guide from Smart Pop Books. 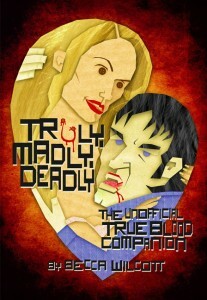 As well as Truly, Madly, Deadly: The Unofficial True Blood Companion from ECW press. For the Trubie that likes jewelry, there’s this “I wanna do bad things with you” necklace from Etsy. Real Bad Things . . .
Why choose Team Eric or Team Bill? What if we love all of Sookie’s men? 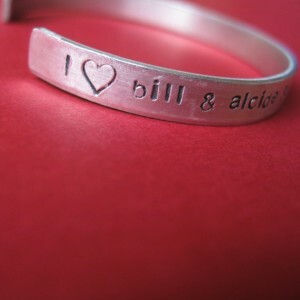 This hand-stamped bracelet proclaims your love for all of them!